Jasmine – Sleepy Posed Newborn Session – Winnipeg Newborn Photographer. 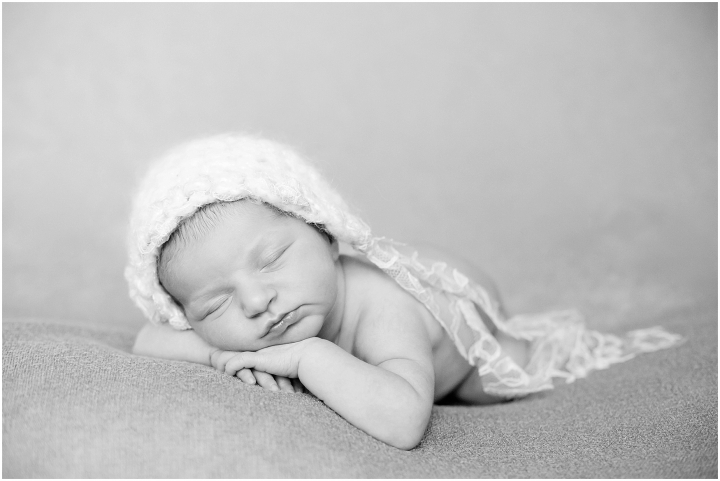 Livia – Sleepy Posed Newborn Session – Winnipeg Newborn Photographer. Deon – Sleepy Posed Newborn Session – Winnipeg Newborn Photographer. Rose – Lifestyle Newborn Session – Manitoba Newborn Photographer. Jaxon – Sleepy Posed Newborn Session – Manitoba Newborn Photographer.